Beco is proud to carry some of the finest kitchen cabinet lines in the world. Below are just a few samples of what we carry. 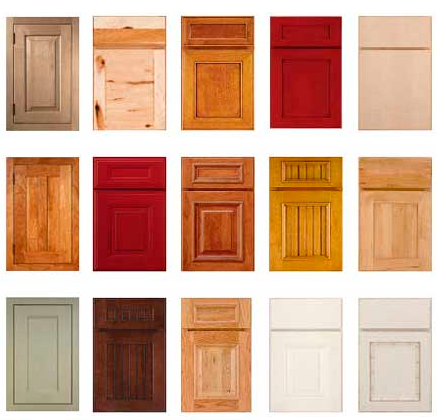 We can customize cabinets specifically for your kitchen or we can build specialty cabinetry. To see all of the available options, please visit us at our showroom. Beco carries some of the finest Kitchen Cabinets lines made. We proudly represent: Stylecraft, Plain and Fancy, and Neff. We, at Beco Designs, have carefully compiled a distinguished group of cabinet manufacturers that we are proud to offer to our clients. We can offer any kitchen cabinet type, ranging from stock, simply affordable, to total custom cabinetry. 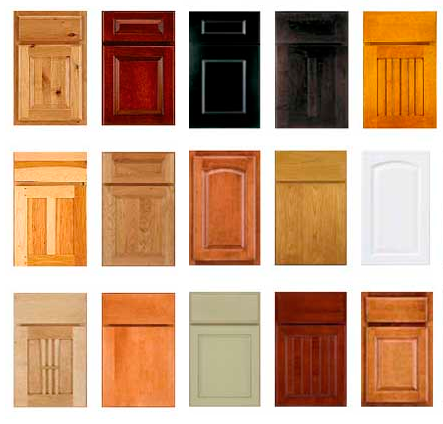 Each cabinet line provides a wide array of different wood species to create a style that is yours. Each of these kitchen and bathroom cabinet lines has something different to offer to clients. If you're looking for an eco-friendly kitchen, locally sourced bathroom cabinetry, or completely custom built home office, Beco has a line of cabinets that can be tailored to your specific needs and desires. Quality is Beco's top priority, and so each line has been tested and tried by industry professionals. No matter which line you choose, you can rest easy knowing that your new room will look beautiful for years to come. You know what you like, but it's hard to define? Our goal is to design the cabinetry for your kitchen that fits your life, enhances your life, and lasts for life. Whether you want stunning, comfortable or a kitchen for the cook, and for the family, that’s what custom kitchen cabinet design is all about. Modern or contemporary – these types of kitchen cabinets include clean lines, sleek design, and uncluttered space. Rustic or relaxed – this style of kitchen cabinet could be described as natural, earthy or weathered. A lakeside cabin or mountain chalet style. Country - this kitchen cabinet door style may have solid maple frames and square recessed veneered center panel and upper glass door cabinets. French country - French country kitchen cabinets highlight unique finishes such as distressing or antiquing. Architectural design for kitchen and bathroom cabinets should not follow rigid rules because homes vary by period, region, architect, builder, and owner preference. Our understanding and appreciation for those differences guides our work throughout the process. Our showroom is where all the pieces start to come together. Where the pictures in your head, or actual pictures of cabinetry you already like, become the heart of your home. We can blend your individuality with our creativity, resulting in a perfect space. When designing your kitchen & bath, you should consider using cabinets. Our kitchen cabinet manufacturers offer the same styles of cabinets for the bath. Matching your kitchen & bath cabinets is a stylish statement enjoyed by many of our customers in Cranbury NJ, Hamilton NJ, Lawrenceville NJ, Pennington NJ,Princeton NJ, Princeton Junction NJ, West Windsor NJ, Newtown PA, Washington Crossing PA & Yardley PA . There are more design options than cabinets found at big box stores or supply houses. You can also get more accessories and furniture options and upgrades. 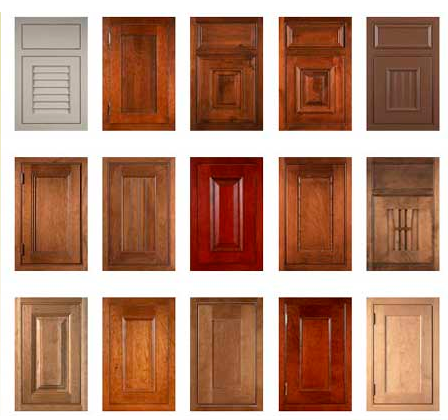 Style flexibility – order from hundreds of door styles & finish options. Design Flexibility – order other modified cabinets to add more cabinetry to the bath. 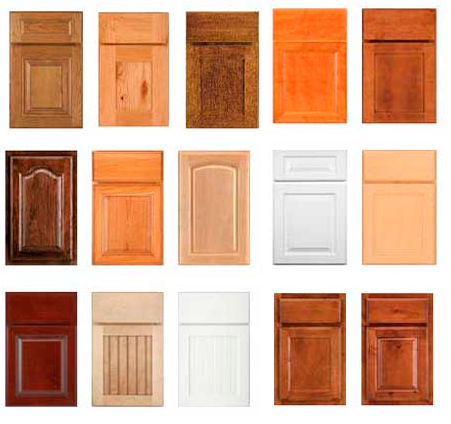 Add on’s – Change the look of your cabinets with customized moldings & accessories. Most people who look at cabinets also want to see Counter Tops, our Granite Counter Tops & Kitchen Islands.